A drought has worsened the food security problem in the region where GHP works, resulting in an increase in hunger and malnutrition. 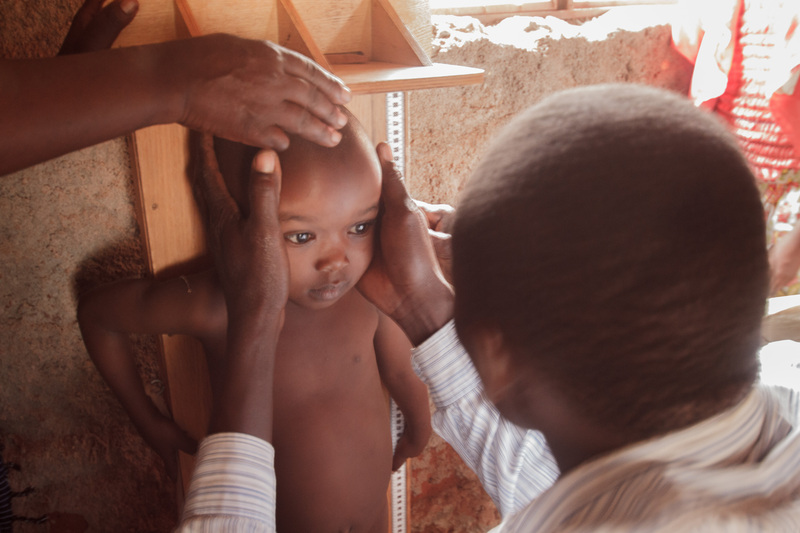 Some of the childhood malnutrition problem was apparent in the clinic visits in Kisesini, but a much larger problem was uncovered in the student survey of the villages. 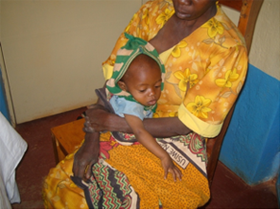 During the survey, 30% of the children under age 5 years were found to be underweight for their age. GHP President Dr. Angelo Tomedi has met with the Ministry of Health nutrition officer to plan a nutrition supplementation program for the children who are most severely affected. The distribution and monitoring of the program will be conducted by the clinic nurse and the community health workers. 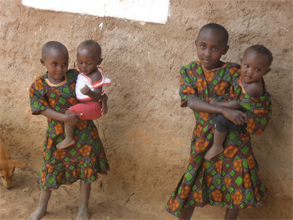 An inexpensive, ready-to-use supplement, called Plumpynut, has been shown to be very effective in the treatment of childhood malnutrition. A $20.00 donation will cover the cost of Plumpynut for one child for one month.